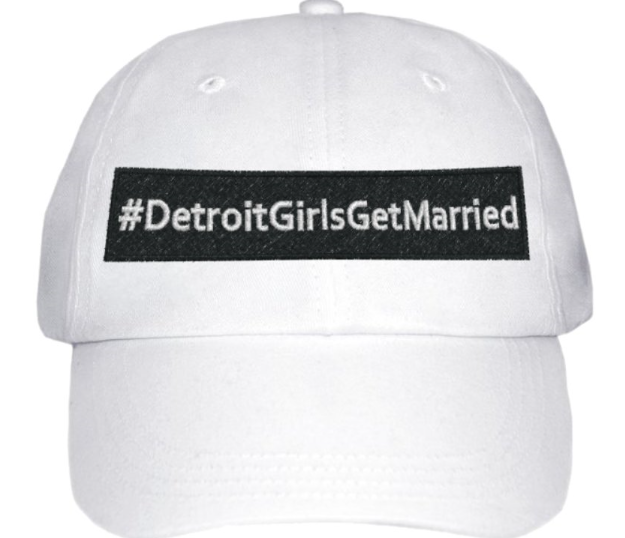 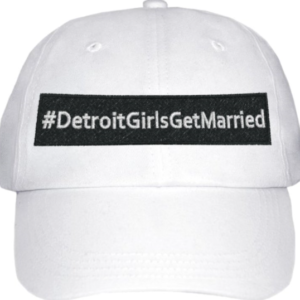 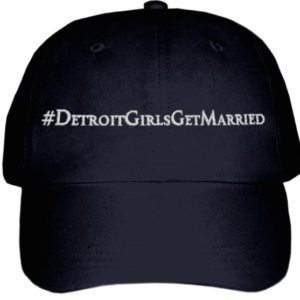 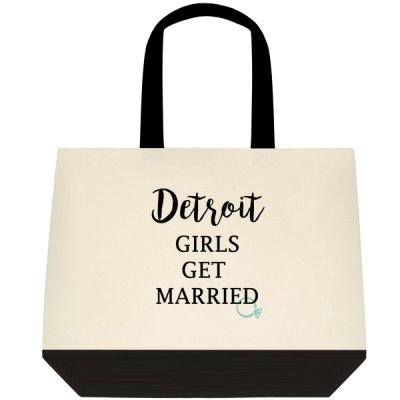 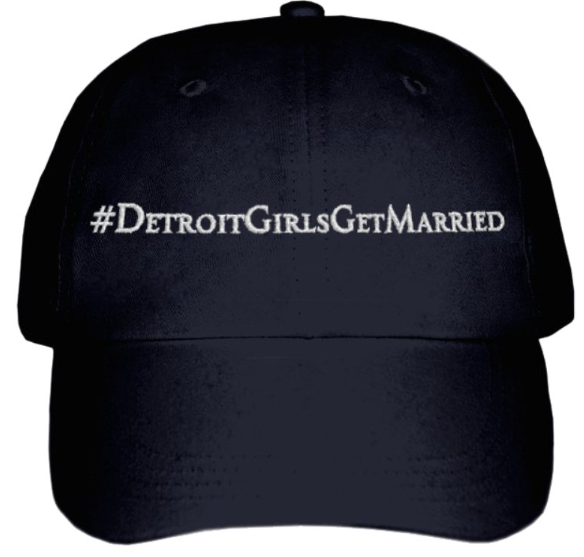 View cart “Block Detroit Girls Get Married Cap” has been added to your cart. 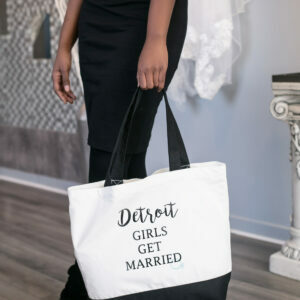 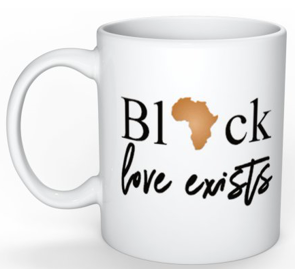 The Detroit Girls Get Married campaign was created to combat mythical statistics that the Urban community does not participate in holy matrimony, and promote black love within our community. 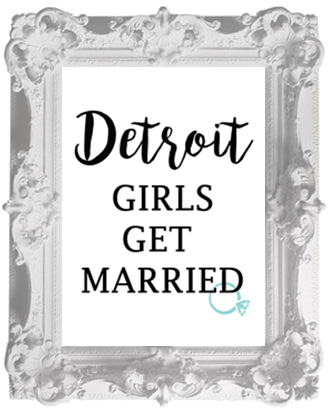 Today, we show the world that not only do Detroit Girls Get Married, but we do it well!